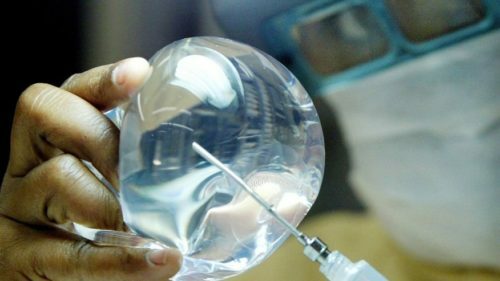 Women choose to undergo breast augmentation for a number of different reasons. Be it for self-esteem or cosmetic correction, but for certain what they do not want is negligent surgery leaving them less happy than they were prior to the augmentation. Like all surgery, there are inherent risks which your doctor should make you aware of prior to carrying out the procedure. There have been cases in the past where the doctors were not fully aware of the risks involved as was the case of many women who sought for PIP compensation after defective implants were discovered. You doctor provides up to standard after care. These are crucial elements which your doctor must provide in order to be within their duty of care. We understand that this may be confusing and overwhelming but we can assure you we are here to help. At Bloomsbury Law, we take pride in our unique bespoke services and we look forward to working with you on your unique case. If you are looking for advice on cosmetic surgery claims, please call one of our specialists and we will answer all your questions and advise you accordingly.